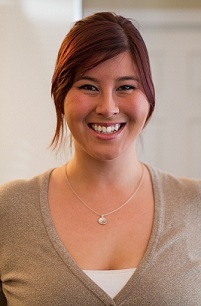 Debut author Gretchen Powell (that’s me!) 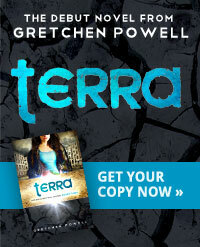 brings you Terra, the first novel in the Terrestrials series. 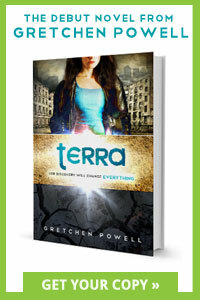 Published by Hopewell Media, the book follows protagonist Terra Rhodon through a dystopian future where the planet’s natural resources have been depleted and the rich and powerful have fled to cities in the sky. 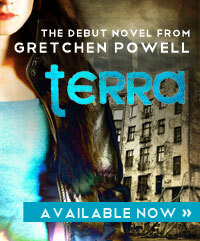 Eighteen-year-old Terra makes her living as a scav, collecting valuable recyclables to turn in for profit. 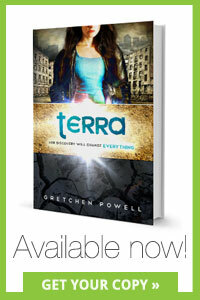 Terra’s life is changed forever when a routine scavenging run leads her to a discovery that turns her world upside down. From there, she finds herself being rapidly introduced to a world she never knew, as well as to Adam, a boy unlike any she has ever met. 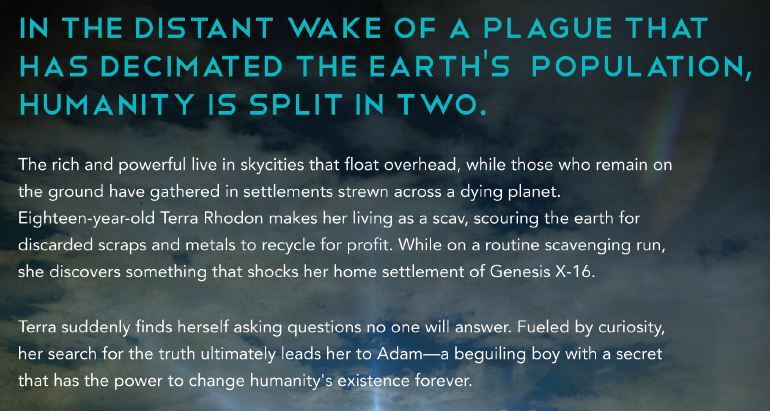 But Adam has secrets, and with him by her side, Terra embarks on a journey that leads to an earth-shattering revelation – one that will test the bonds of loyalty, family, and love. You can learn a little more about the author here. 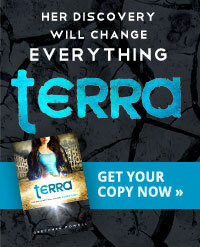 Terra is available on Kindle, Nook, Kobo, iBook, and in paperback. If you have any questions or comments, please feel free to contact me. To keep up with my experiences with writing and self-publishing, as well as to receive any exciting book announcements, be sure to subscribe to this blog! Read Chapters 1 & 2 for free!